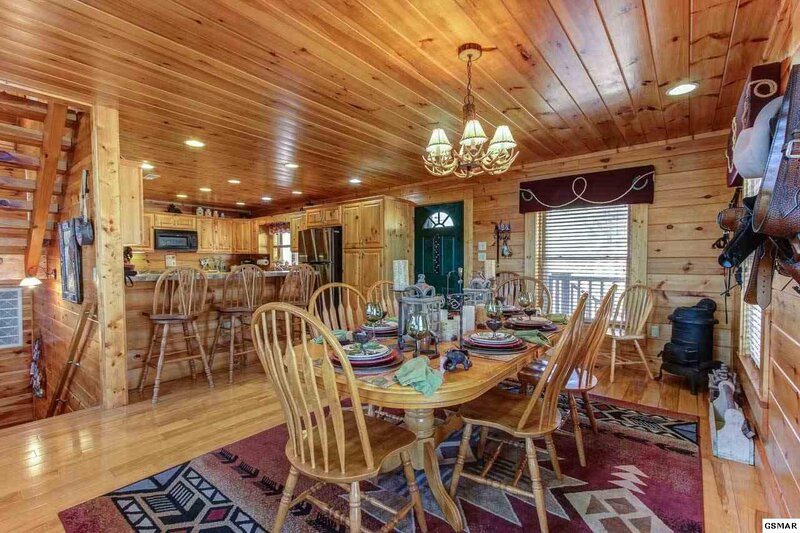 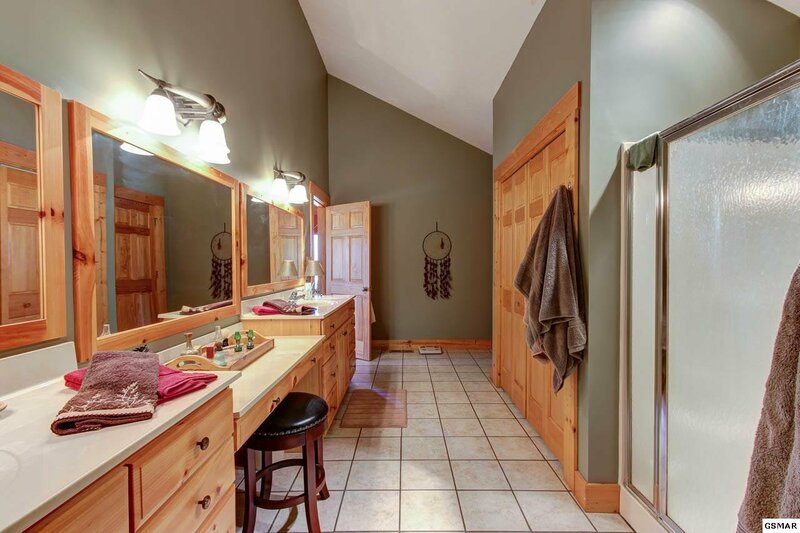 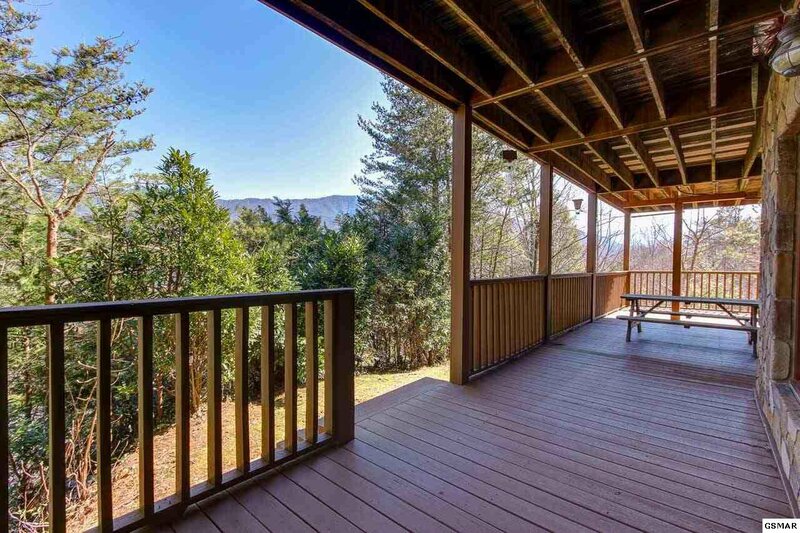 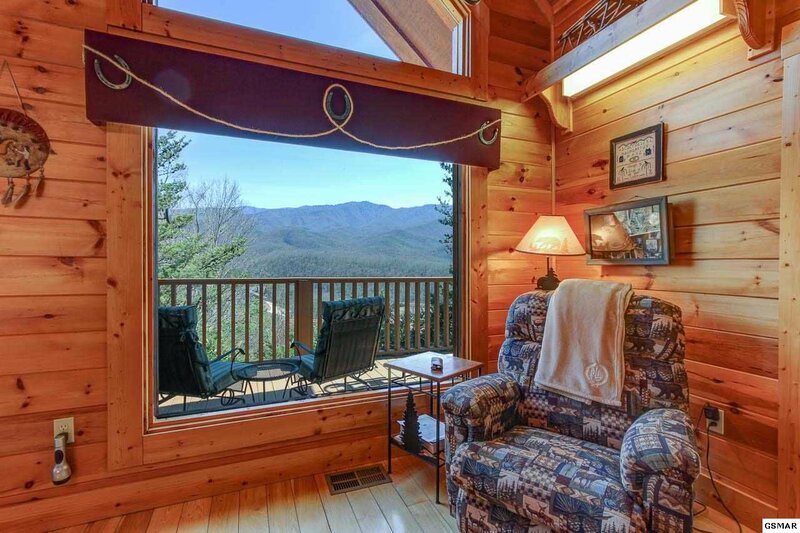 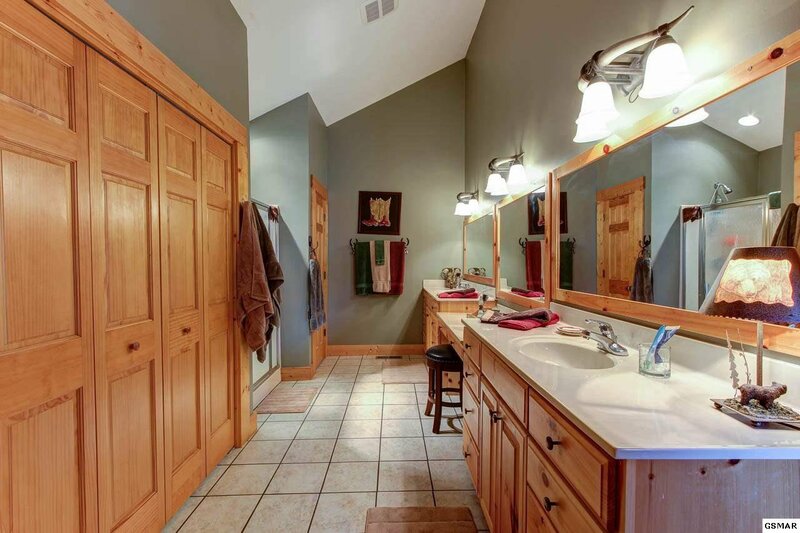 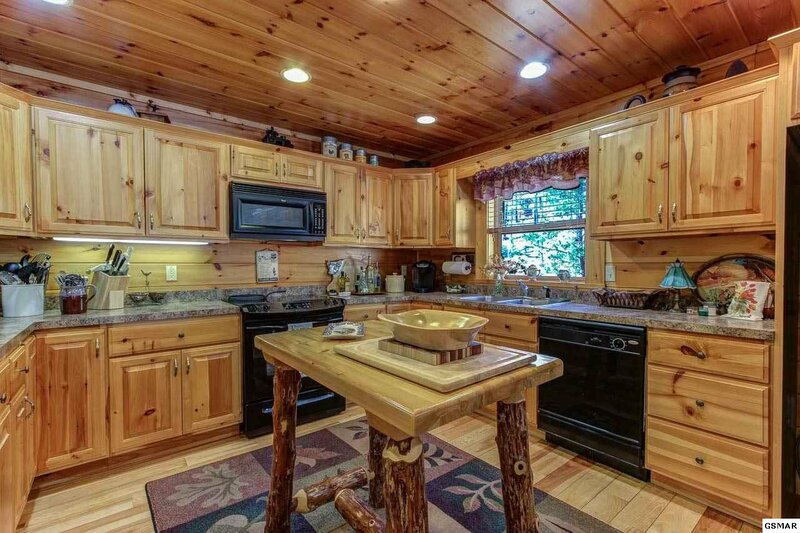 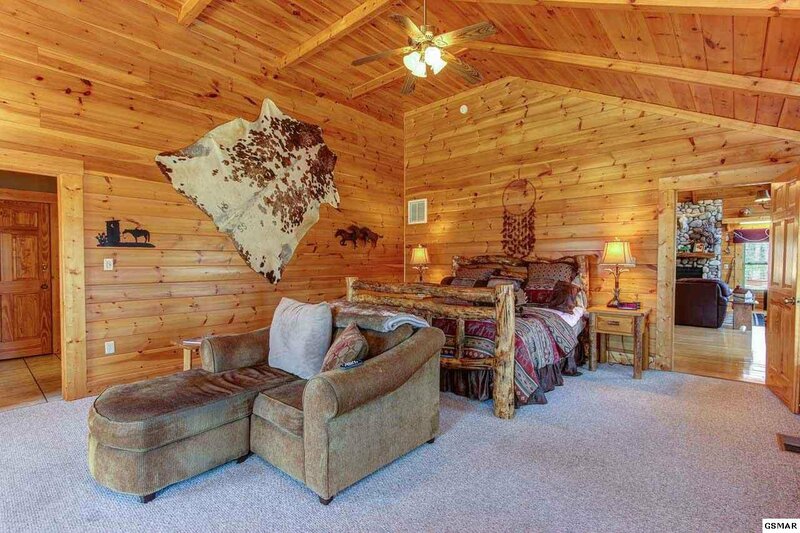 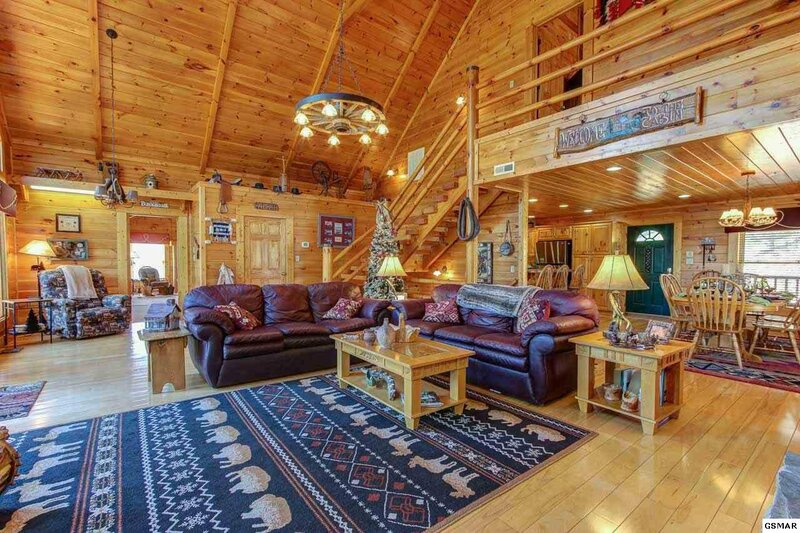 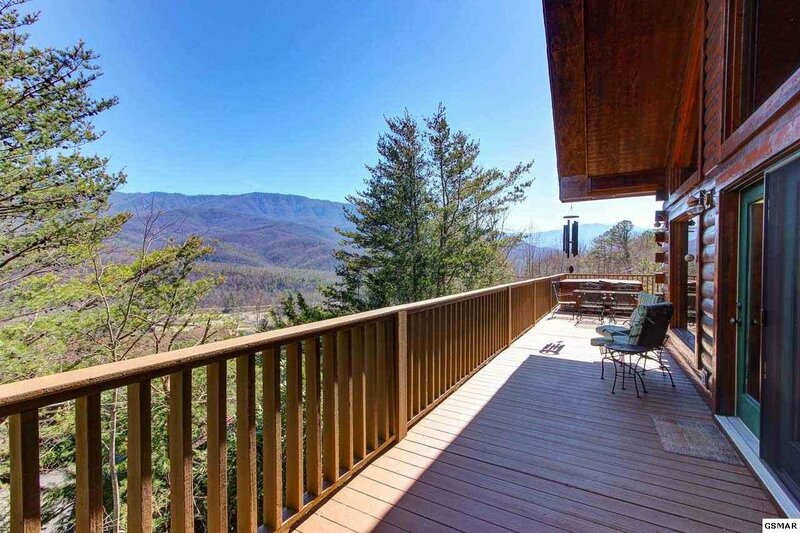 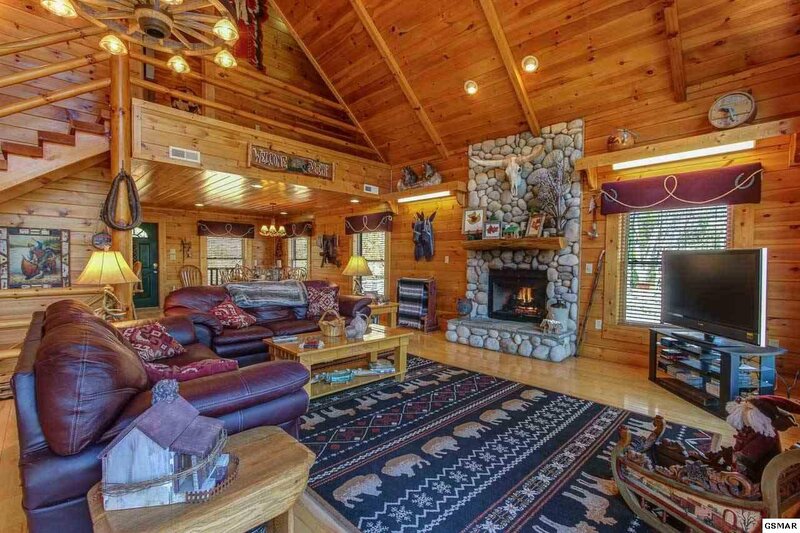 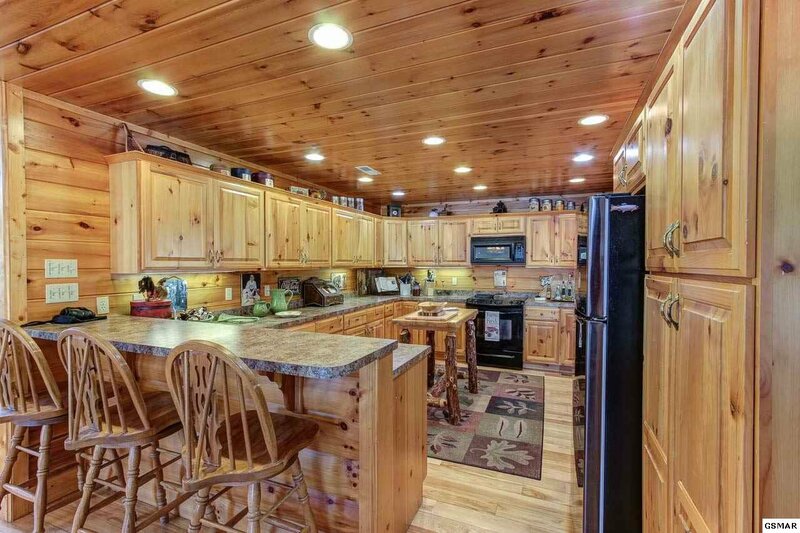 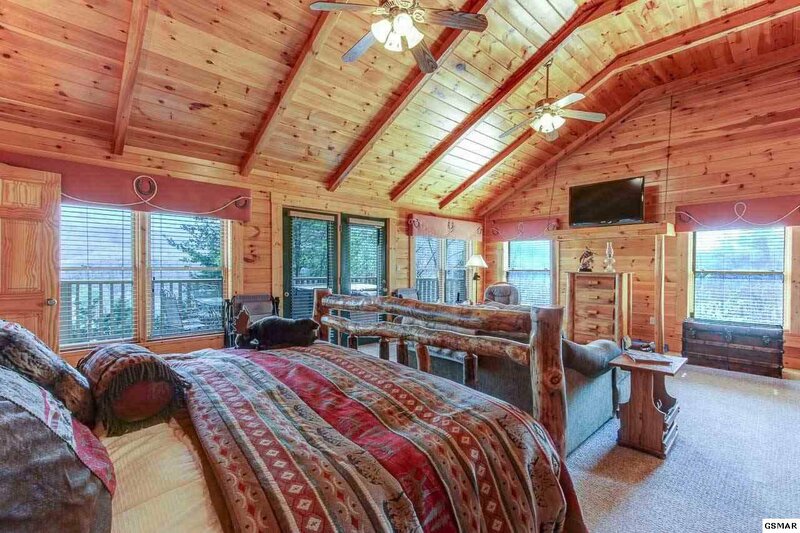 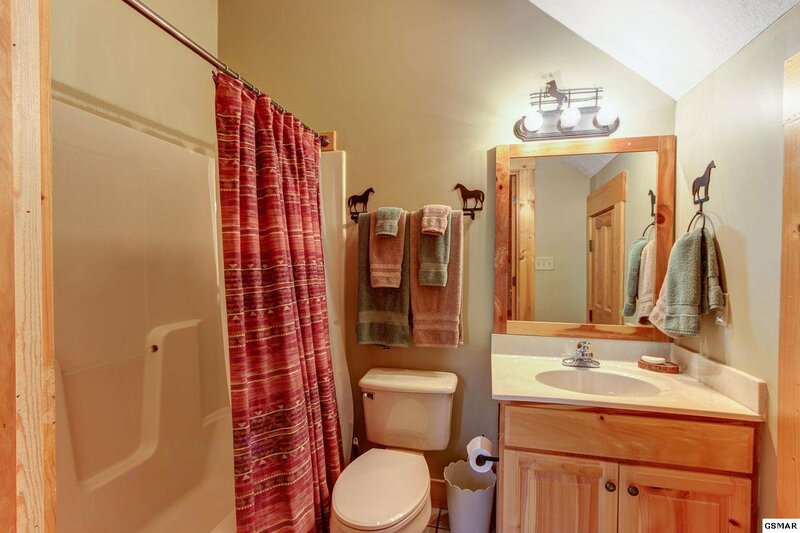 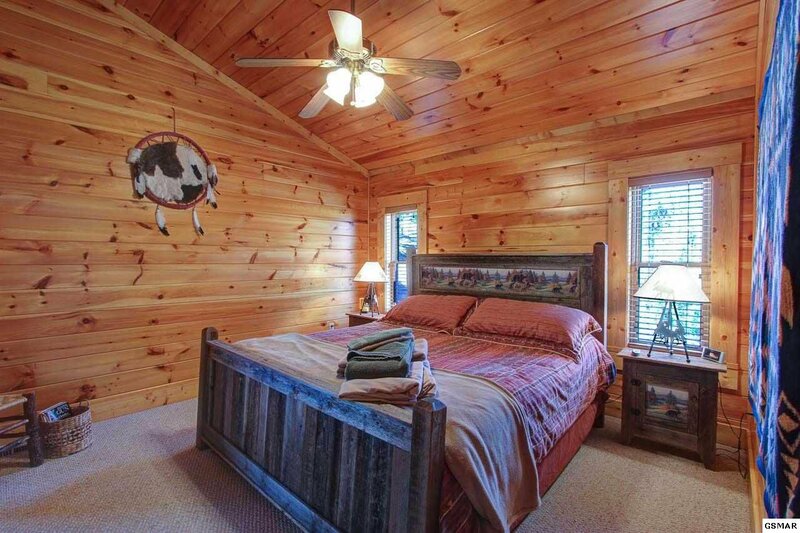 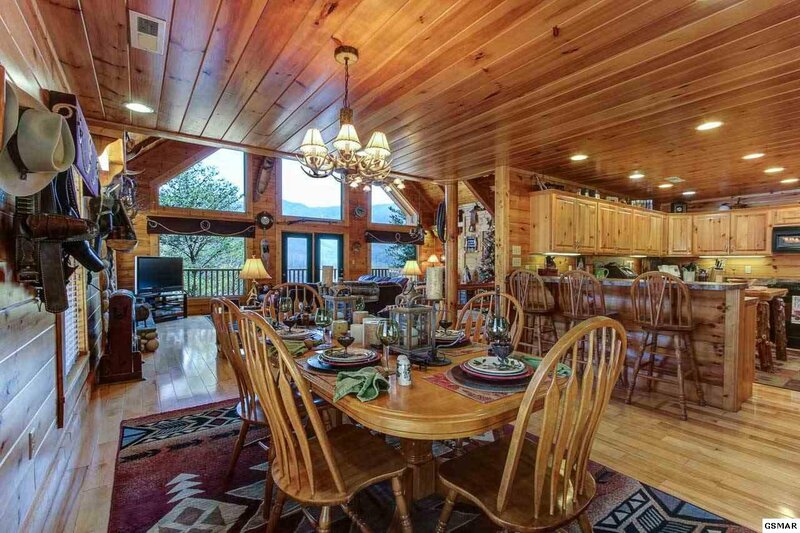 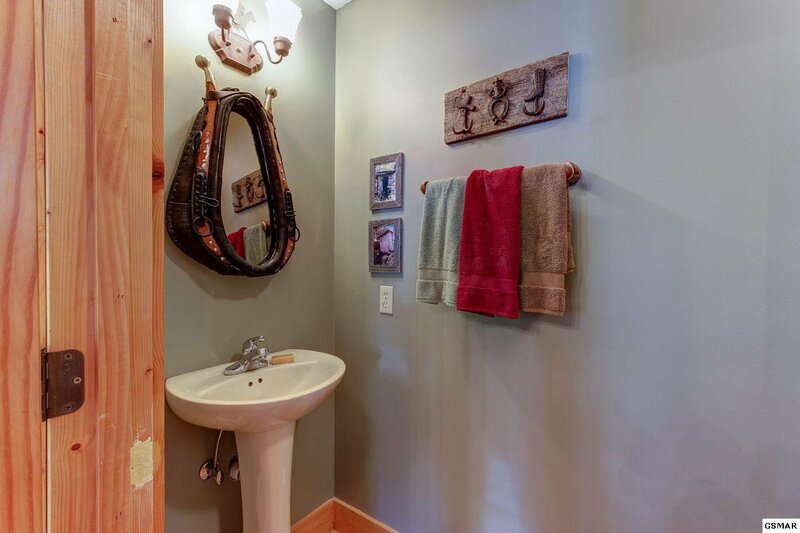 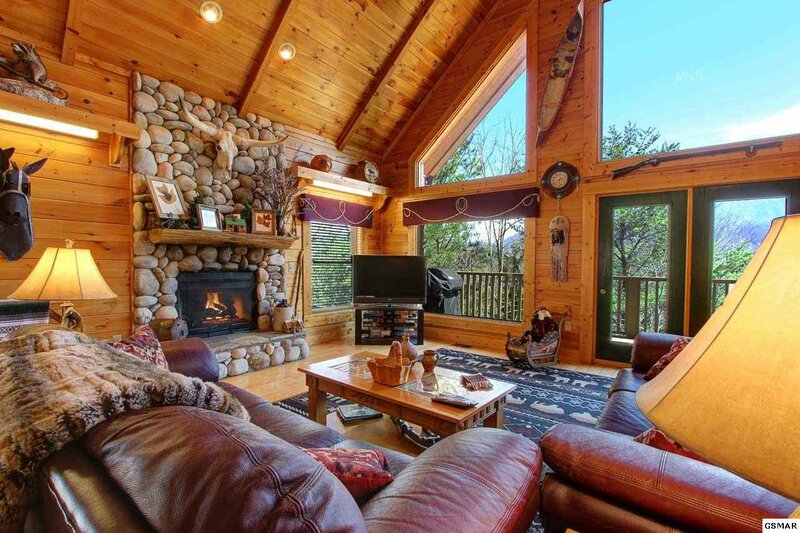 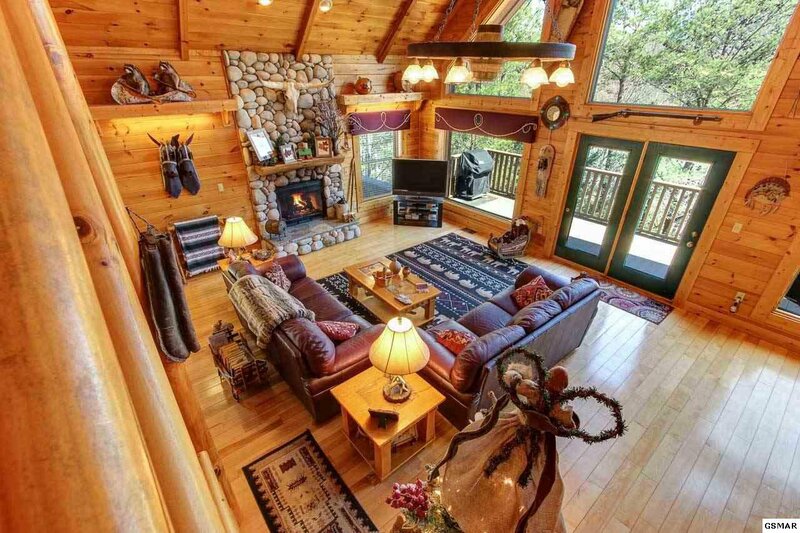 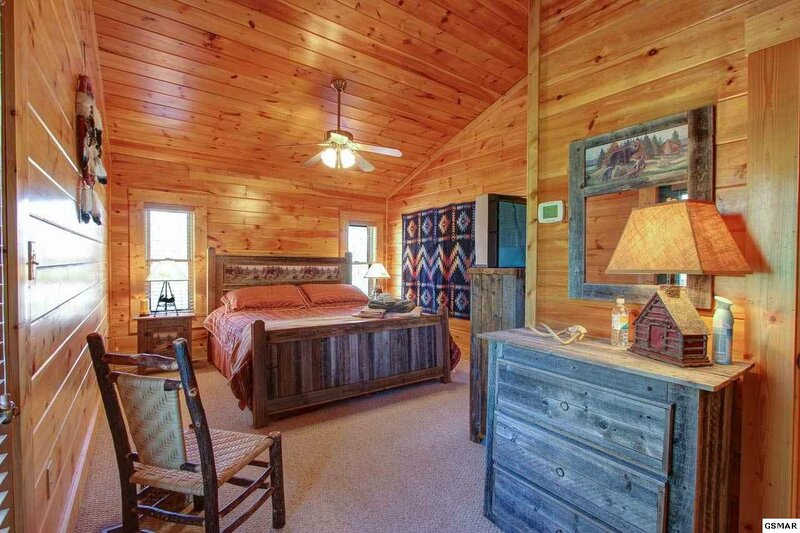 The pinnacle of mountain living awaits you at this exceptional cabin in Cobbly Nob. 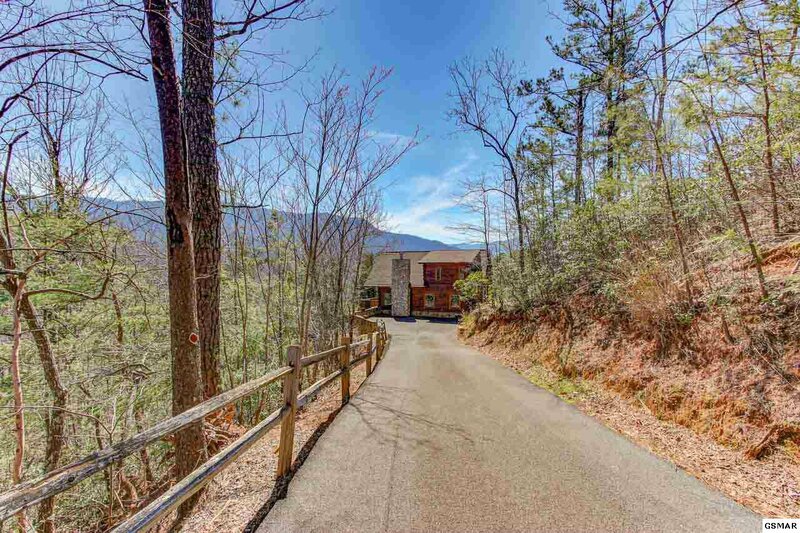 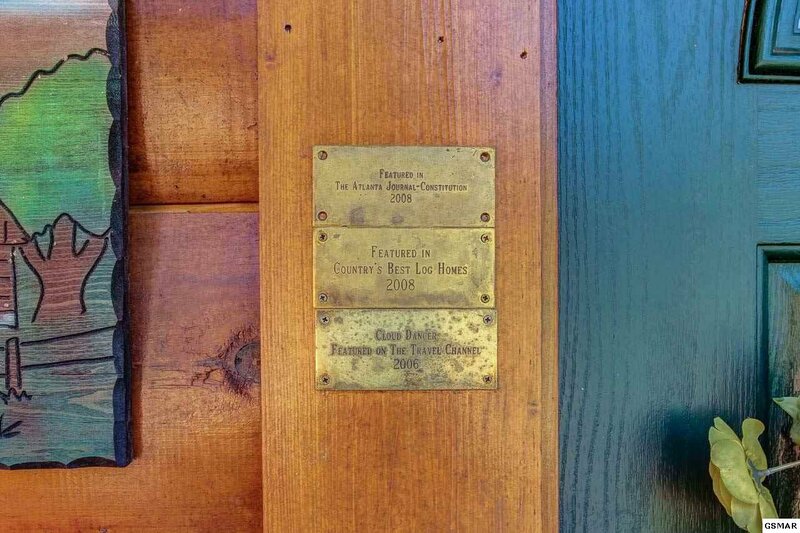 The gated entry and private drive give glimpses of the picture-perfect views as you arrive at the property. 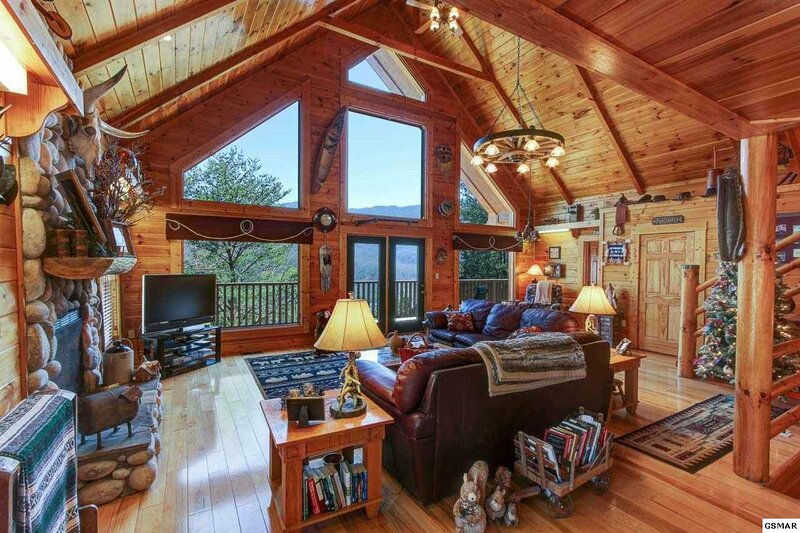 Once inside you'll make your way to the great room, a visual treat with cathedral ceiling, river rock fireplace, and a wall of windows facing the vista. 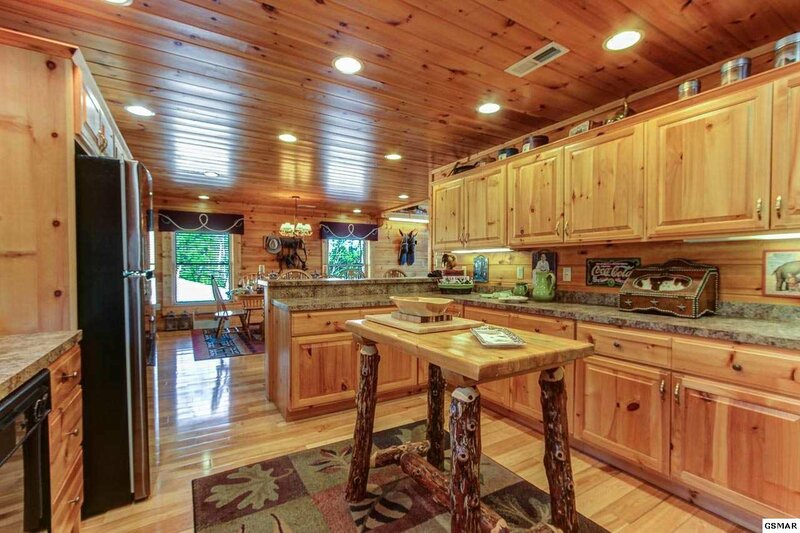 The kitchen features 3 walls of cabinet and counter space, black appliances, a breakfast bar, and adjoining dining area. 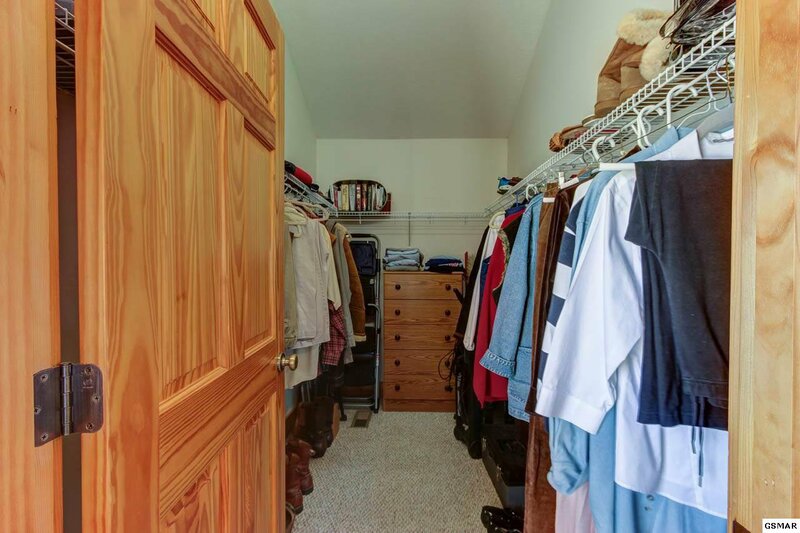 A sprawling main-level master enjoys two walls of windows, an oversize bath with laundry, and a walk-in closet. 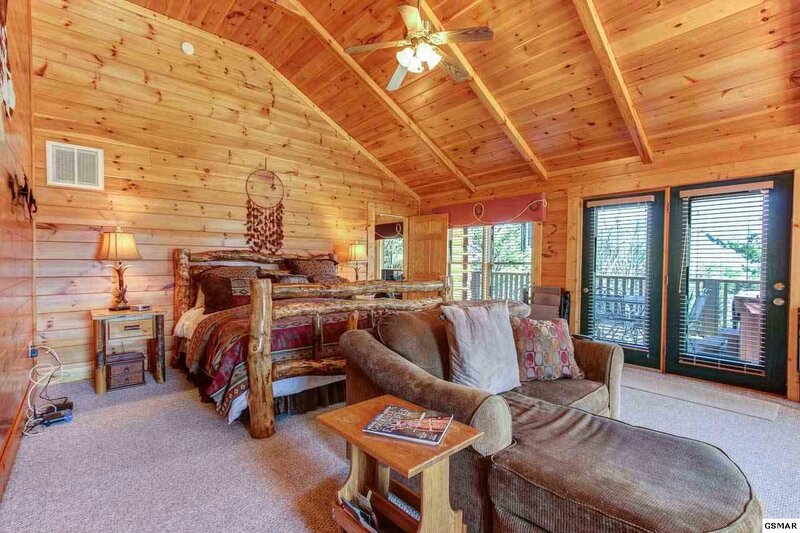 Upstairs is a second suite with private bath and balcony. 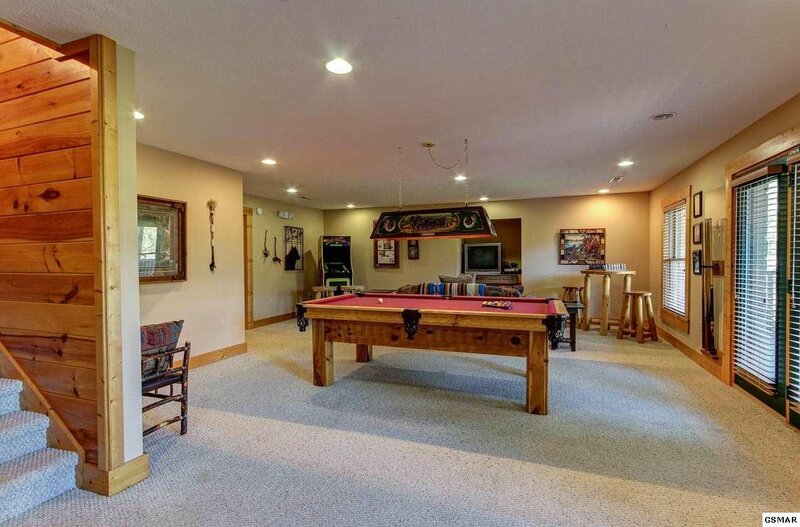 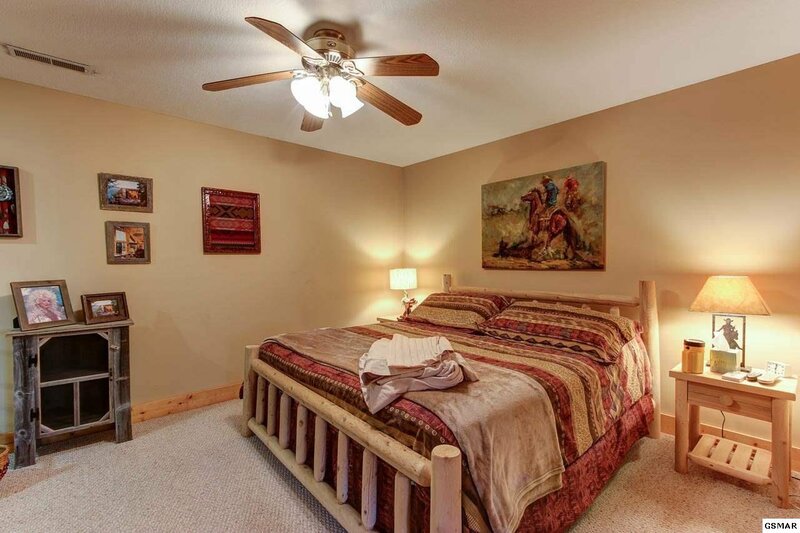 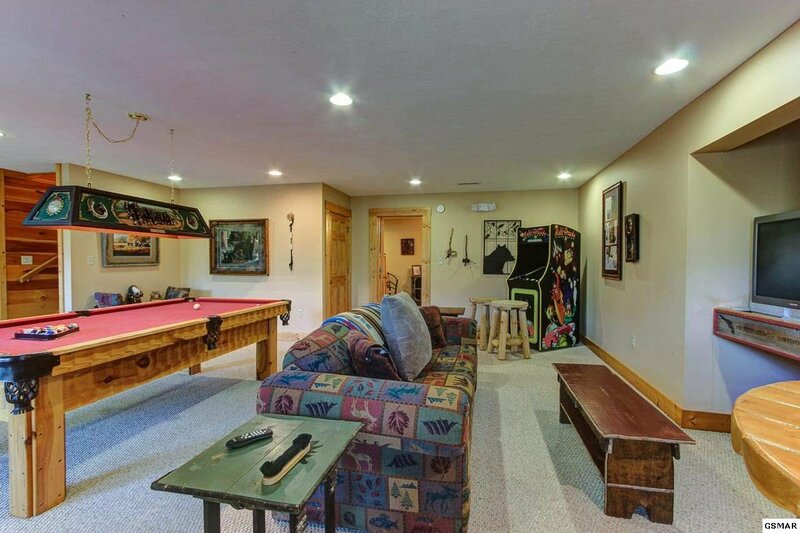 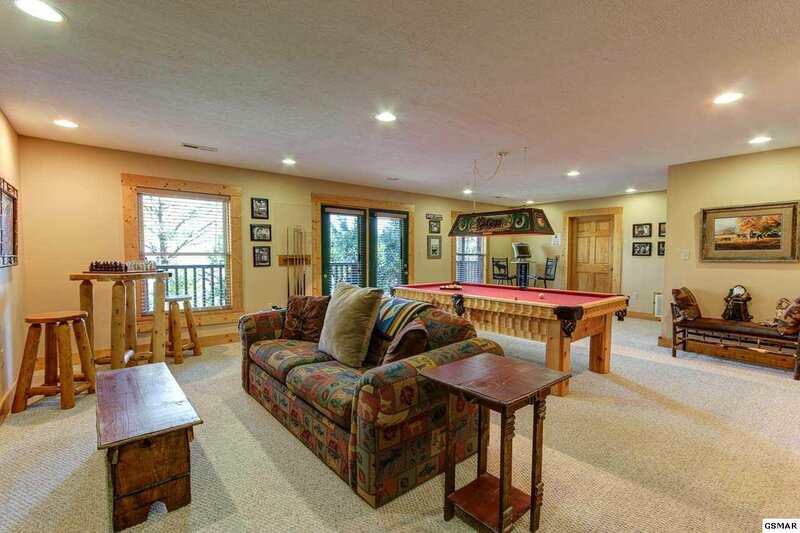 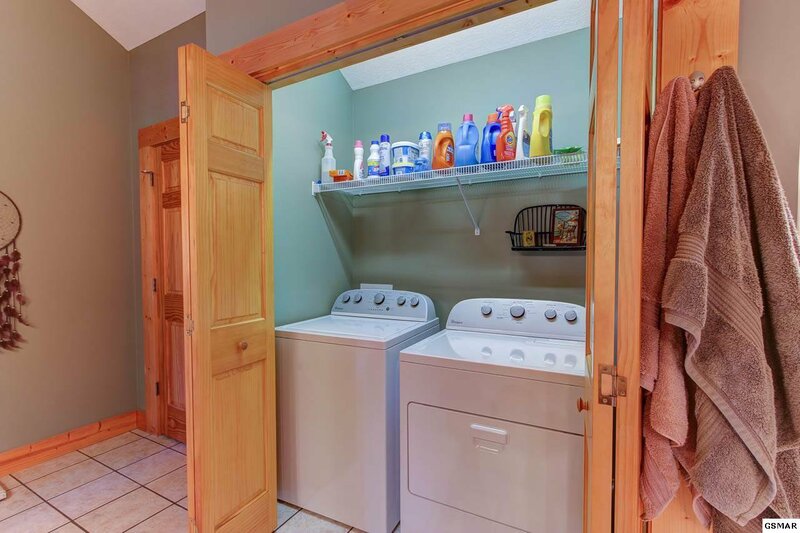 Downstairs is a spacious rec room with pool table, TV, and arcade games, plus a bonus room sharing a full bath. 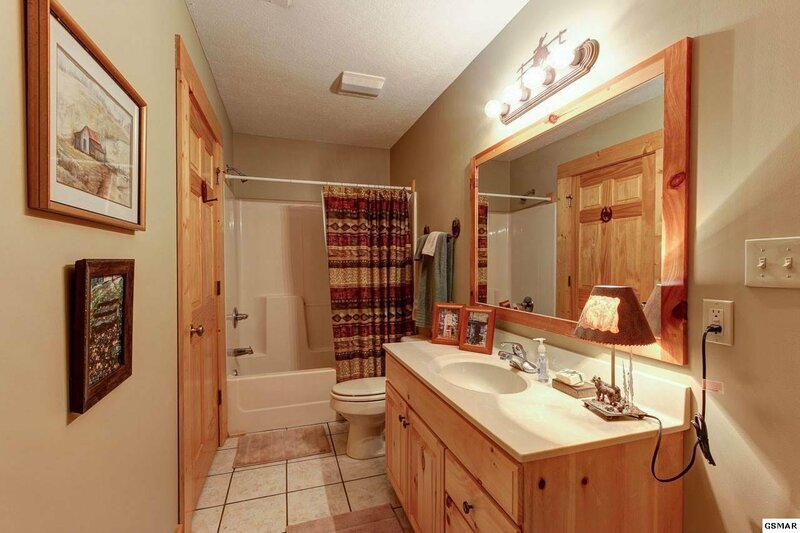 There is also over 700 s.f. 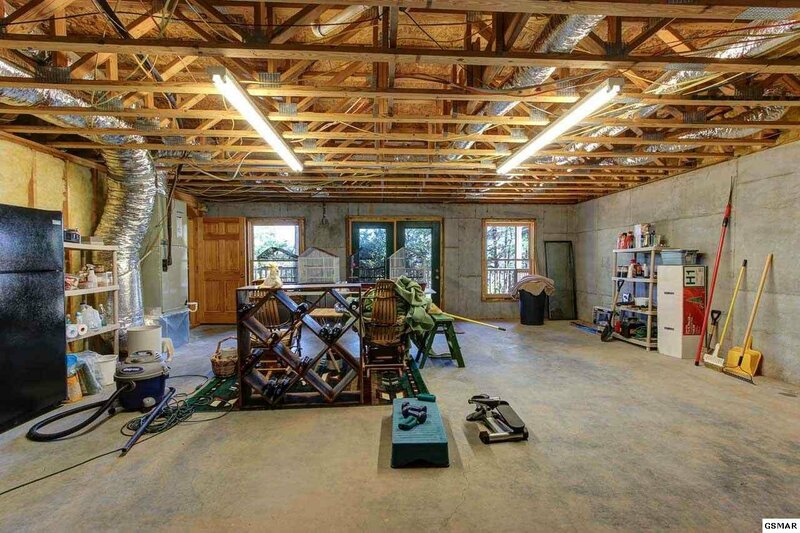 of unfinished (but heated & cooled) space that could be an additional bedroom, theater, etc. 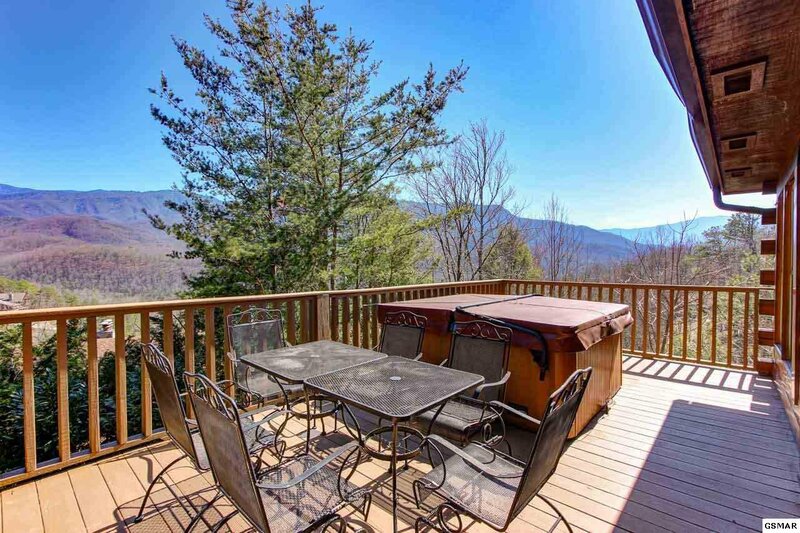 Outside are two full-length decks on two levels - perfect for grilling, rocking, or relaxing in the hot tub savoring the scenery. 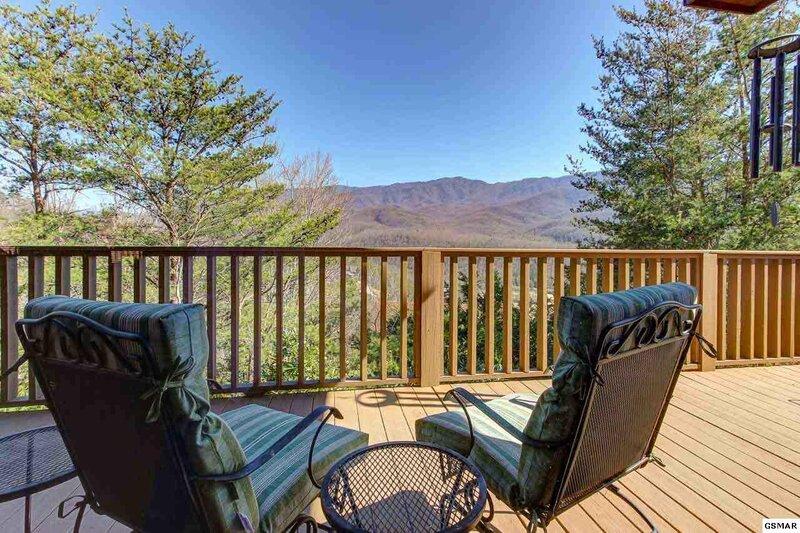 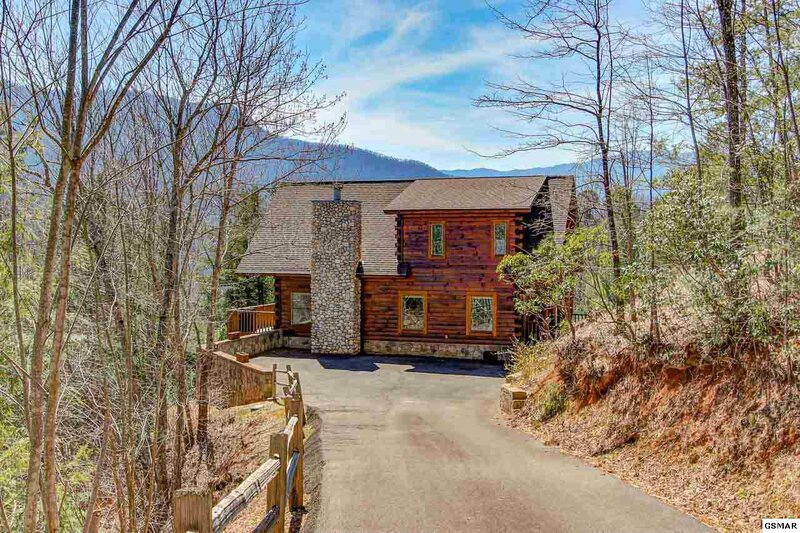 This exclusive home has been featured nationally in print and on TV, and represents the best the Smokies have to offer - schedule a private tour today and experience it for yourself!